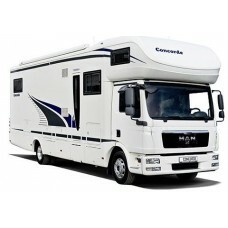 Motorhome Levelling hydraulic levelling systems. 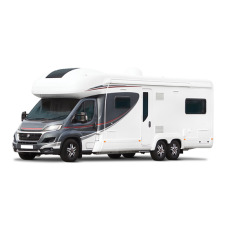 By only pushing one button, your Motorhome or camper van is set in a level position fully automatically, and your ready in only 2 minutes. All wheels stay on the ground at all times. Effortless Levelling The E&P LEVELSYSTEM keeps you mobile and flexible, yet safe and secu.. Fully Automatic MA-VE levelling System for your Motor home.To have a stable and well-levelled motor..
Rhino Installs supplied and fitted Motorhome levelling products. 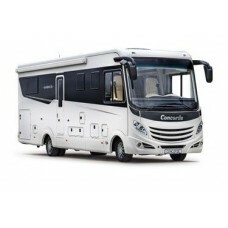 All Motorhome Levelling work is carried out by ourselves at our workshop on our hydraulic lifts. Please contact us and we will be happy to help. You know the story: you are travelling along when you fancy a quick break at the side of the road or you want to park up and take in the view but your motorhome is not parked on level ground. The ground is so bad in fact that the only available levellers are not good enough to put your vehicle anywhere near horizontal and you are sitting at an angle. You try multiple blocks, jacks wedges and even have the spirit level out and then finally, at long last you can enjoy a bit of rest almost level. 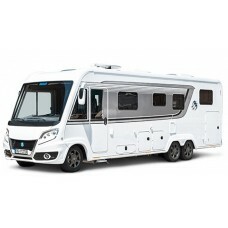 The solution is a Hydraulic Levelling System for Motorhomes. By pushing just one button, your motorhome can be automatically set in a level position in under 2 minutes. The vehicle is then made perfectly stable and no movement can be felt even when someone walks through or steps in and out, and no cupboard doors fall open.